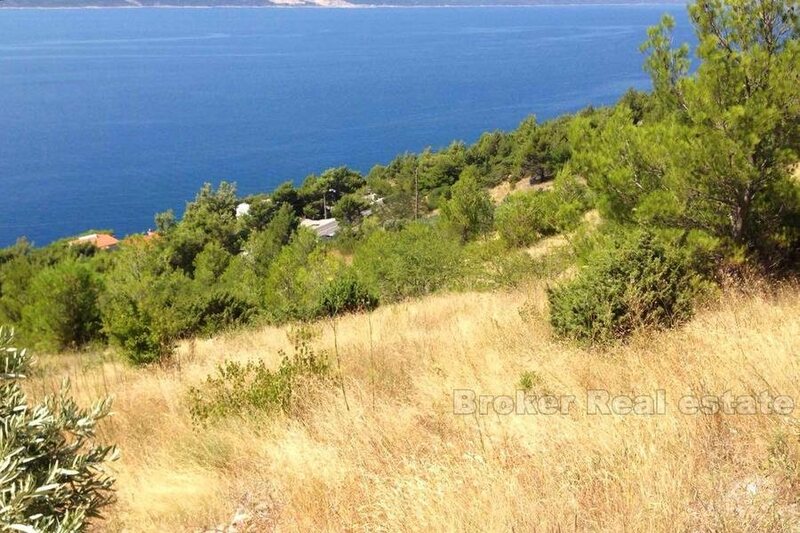 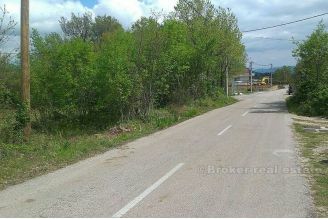 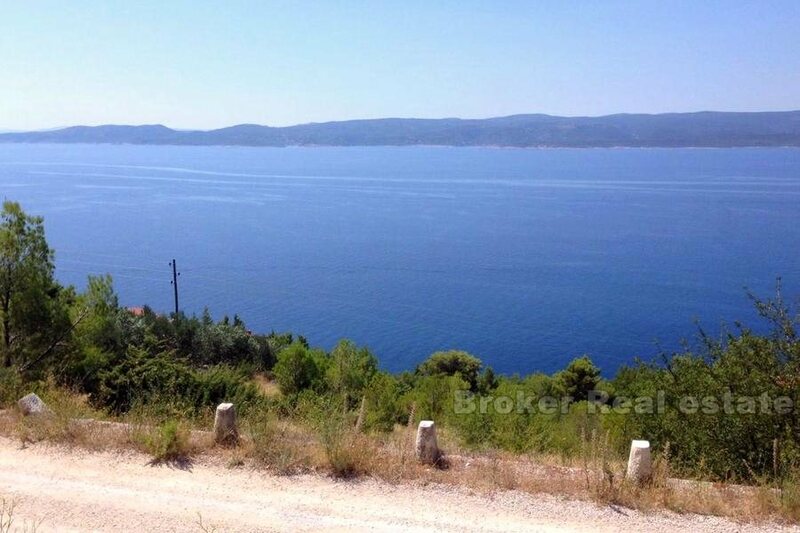 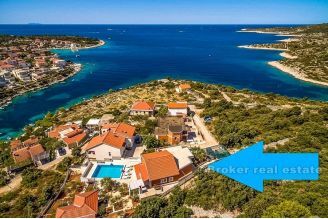 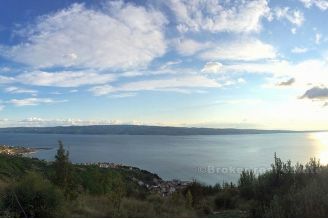 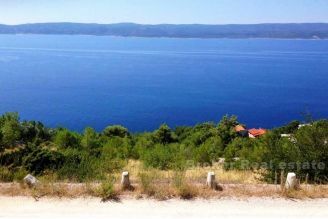 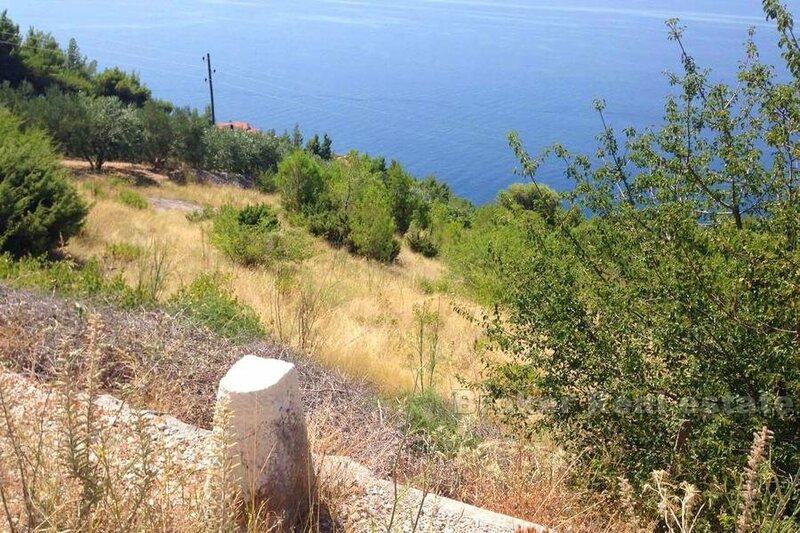 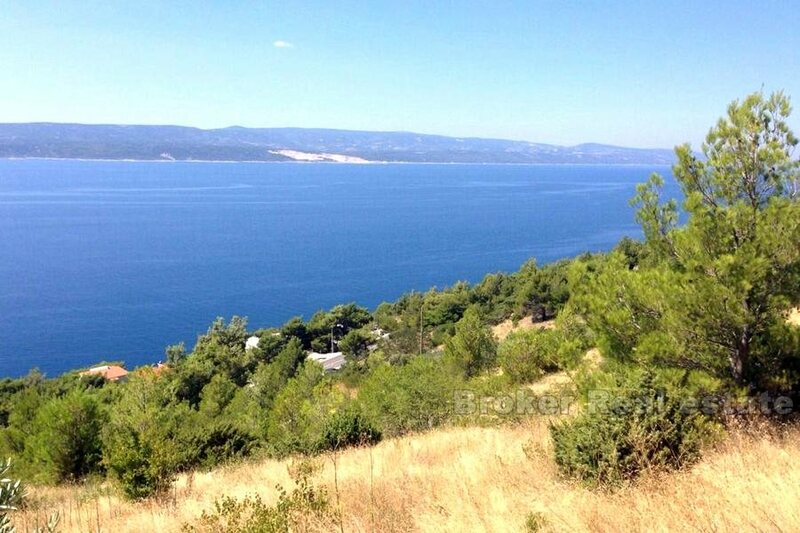 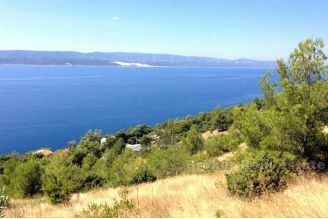 Building plot 700m2 with panoramic views of the sea, the land is located within the undeveloped part of the construction area of 150 m from the sea. 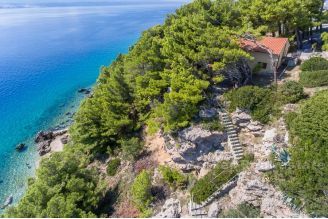 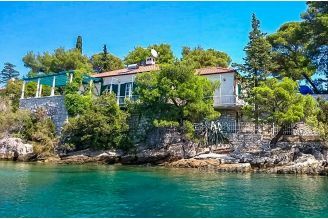 Ideal for lovers of peace, nature and privacy. The possibility of purchasing a smaller portion of the land.